Our skilled periodontists in Waldorf will help you maintain healthy gums through the detection and treatment of diseases like periodontitis and gingivitis (i.e. inflammation, swelling, and bleeding of the gums). 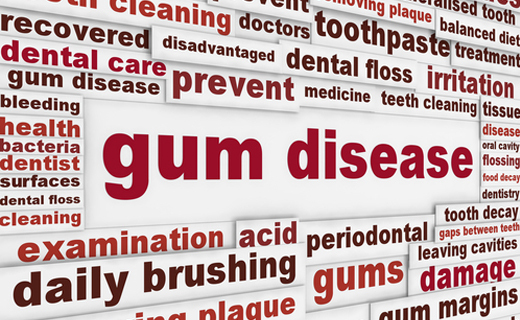 By detecting and treating gum disease in its earliest stages, we can help you avoid the chronic bacterial infections that can lead to tooth loss and other serious complications. 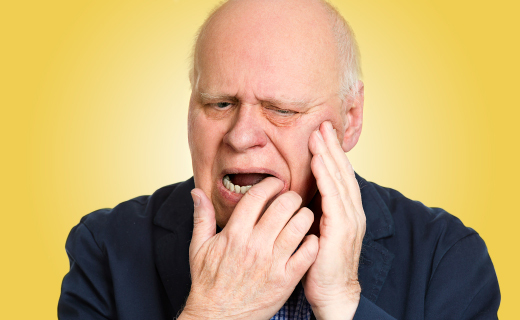 You can also avoid the “long in the tooth” look of premature aging due to receding gums.